 Coming soon to the new Fencemart web site, Is our online “Design it” program. You will be able to create a style fence or gate that best suits your house, with a few clicks of the mouse. We hope to have this up and running by Christmas this year.